You’re never too old to go camping, but sorry Mums and Dads our camps are for KIDS ONLY. Other than our experienced and qualified staff, it’s all about the kids! Keep this bit quiet though. The kids will not only have a fantastic time they will also have responsibilities, learn to overcome barriers, be a part of a team, feel empowered to contribute beyond themselves and establish friendships from a wider community. 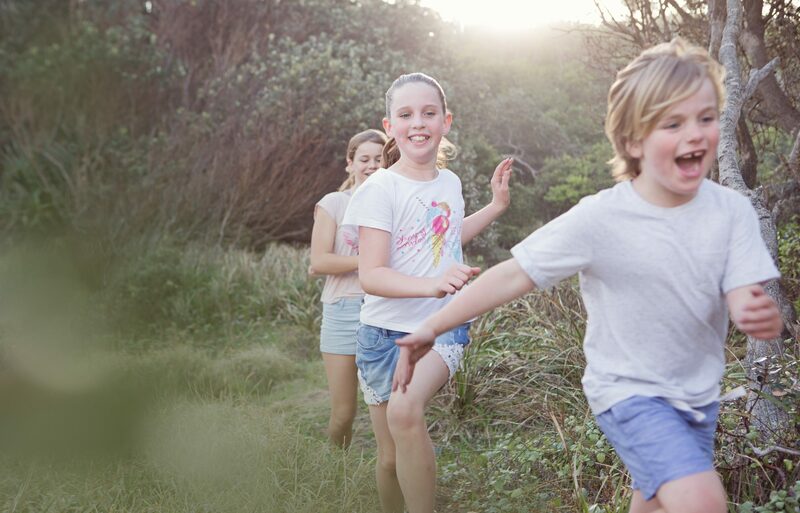 Aussie Kids adventure camps re-connect kids with nature- rivers, lakes, oceans, forests, grasslands, wildlife and star filled nights. There’s no agenda, only connection. Our carefully selected activities appeal to both boys and girls and incorporate physical, emotional and sensory experiences. The culture created builds self-esteem and resilience amongst the children. Children express creativity in many ways, at Aussie Kids Adventure Camps they are given a space to explore in a safe and supervised environment. Places are filling up fast for our Winter Warrior Adventure camp, click here! for an information pack. Previous postWhy Kids love Camp more than their devices. Next postI’m going outside, who’s coming? ?